we offer grounding kit preparation tools. : we offer grounding kit preparation tools. 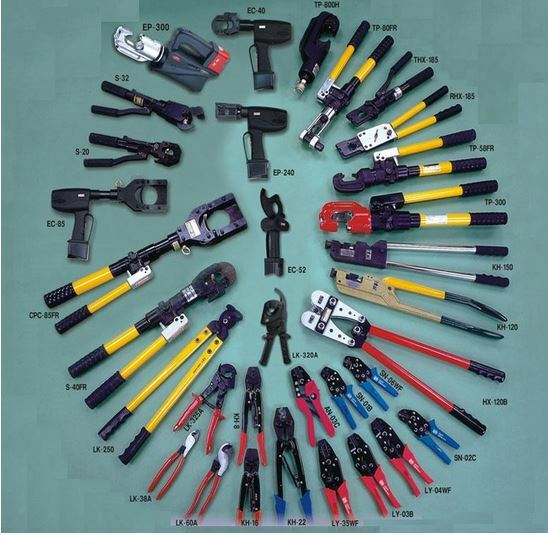 Looking for Grounding Kit Preparation Tools (grounding kit prepar)?